We are the Drone Experts because we FLY them !! Multiple Intelligent Flight Batteries for a longer flight. $119.99 - Under the 250 gram Transport Canada weight restriction. $149.99 - Under the 250 gram Transport Canada weight restriction. 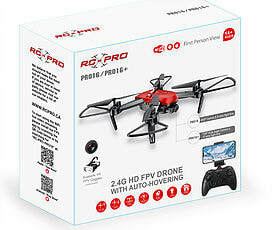 The PRO20-GPS Drone takes the RC-PRO Drones line to a new level. It features an embedded GPS technology, enabling the user to better pilot the drone with stable GPS-Positioning, Return Home, Geo-fencing for beginners and interesting features for more advanced users. Catch that picture you have been after with the included full 720P Camera which indludes a motorized 75 degrees servo controlled by the user straight from the remote-control. 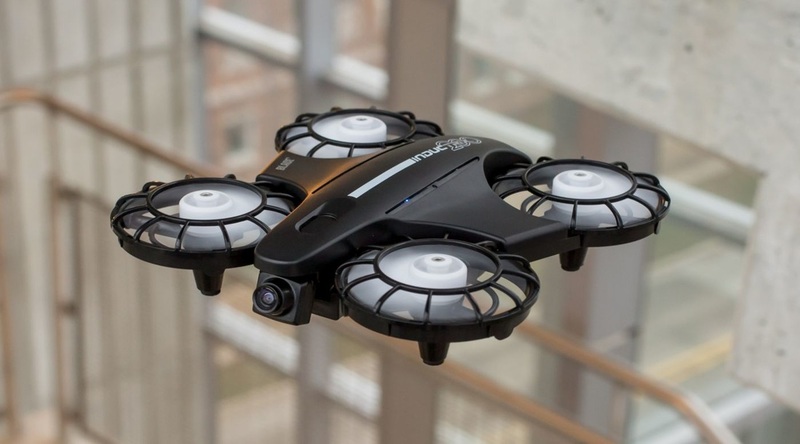 This drone also includes a stronger and smarter LED Lithium Battery, which indicates the drone’s charge level, as well as an upgraded Lithium Remote, redesigned to make the flying experience easier for the pilot. $249.99 - Under the 250 gram Transport Canada weight restriction. The E-Turbine FPV 250 is an exciting addition to the 250 category racing drone range. This fantastic model comes pre-assembled with a heavy duty carbon fiber frame, four TB2204 brushless motors, four 12A ESCs, a Camera and the CC3D Flight Controller. 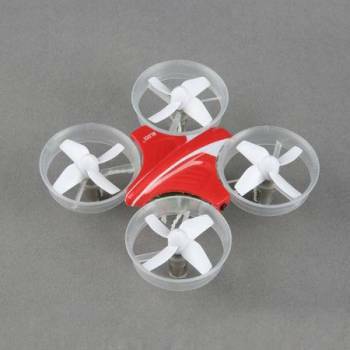 This is an ideal quad to get into FPV 250 quad racing with. 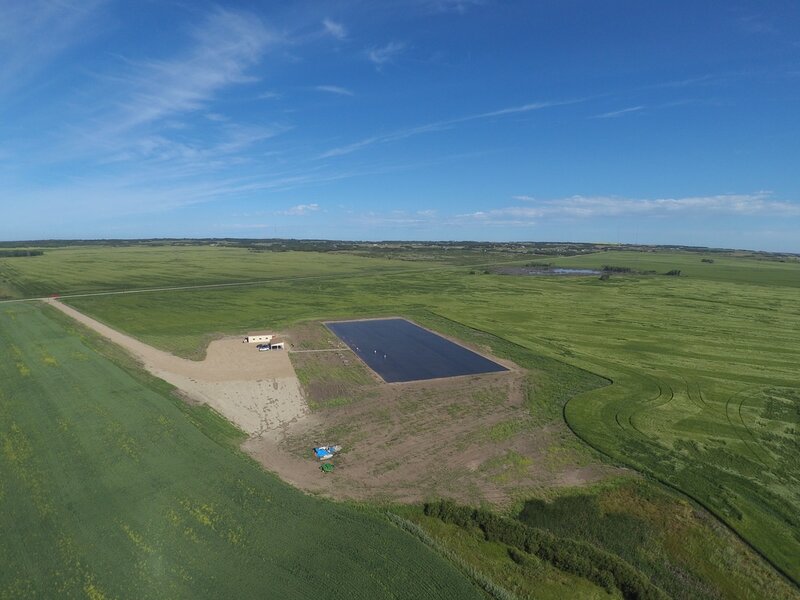 Drone take off and landing mat . 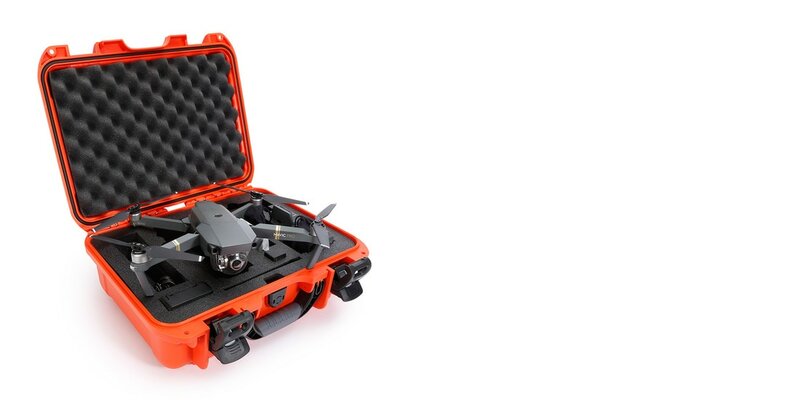 Works great for the DJI Mavik as they have very short landing gear, but is a must for flying any drone or heli. *Keeps dust, dirt, gravel and grass out of rotors. * 1/2" thick light foam. * Brass grommets - non ferrous. down pegs for those breezy days. * Non magnetic - will not affect compass. $29.99 - Sorry,sold out. more soon. 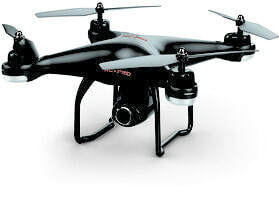 This is the Blade CGO2 GB HD Camera & 3-Axis Brushless Gimbal. 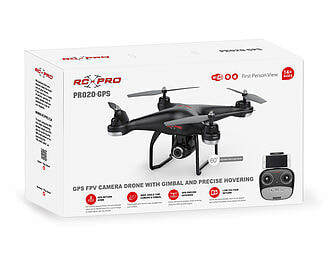 The CG02 GB is the complete aerial video upgrade for Blade 350 QX-series quadcopters. 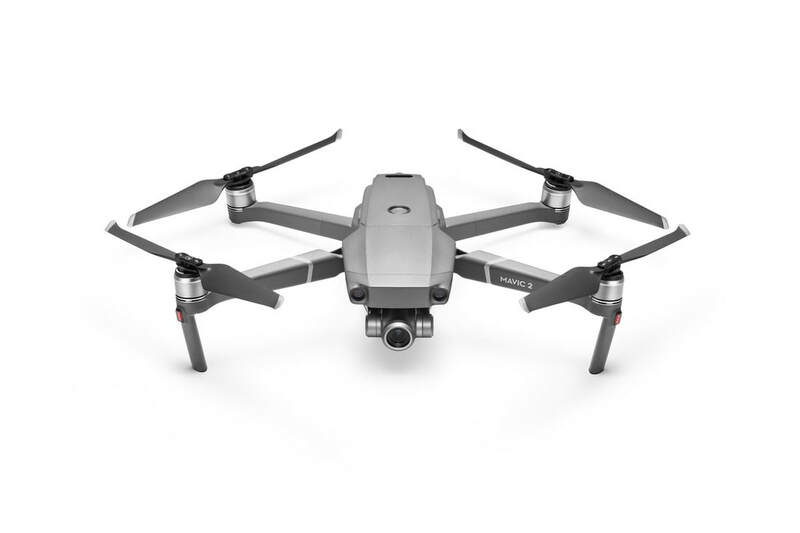 It combines a 16 megapixel, 1080p/60fps camera and a 3-axis brushless gimbal into a single unit that captures smooth, steady aerial video and still images in brilliant detail. It’s controlled via a 5.8GHz Wi-Fi link that lets you snap pics, start and stop video and see live streaming video using a compatible iOS or Android mobile device. All you need is the free CGO2 app, available at Google Play and iTunes app stores. Package includes all the wires and hardware needed for easy installation.